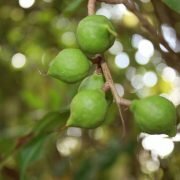 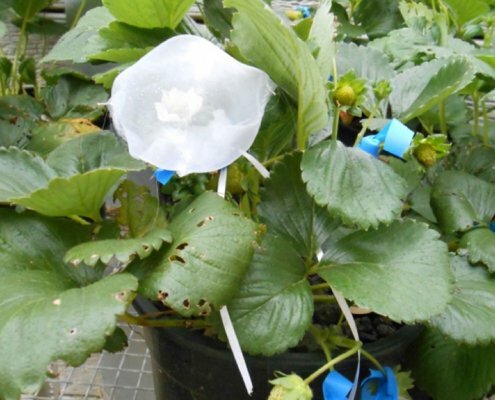 In this one-year research project we assessed whether or not different species of true bugs (Hemiptera) cause fruit distortion in strawberries. 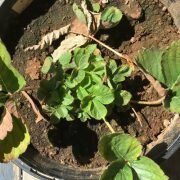 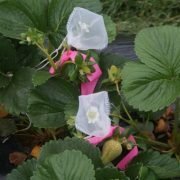 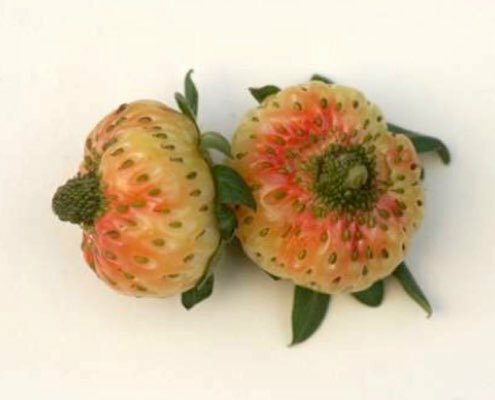 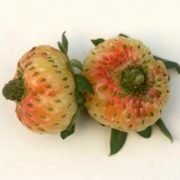 The impact of different species of true bugs on strawberry formation was assessed by caging flowers with known numbers and species of true bugs. 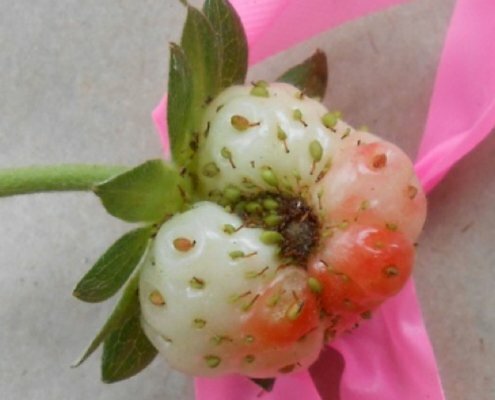 Assessments of distortion were made when the fruit was fully developed and had turned red. 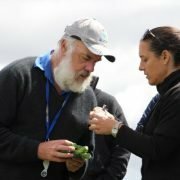 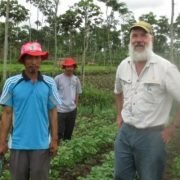 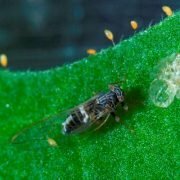 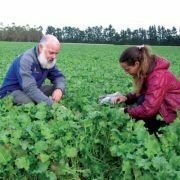 The results of this project showed that Rutherglen bugs and other lygaeid bugs can cause some minor damage but species of mirid bugs usually cause severe damage.